I love everything about 20th Century Cloth: the designs, the products, their authenticity, their quality, and the integrity behind their creation. Even better, they're designed and made in the UK. I've been waiting for years for mid-century modern products such as these to come along. They are the best! Shopping from Helen is a ten star experience. 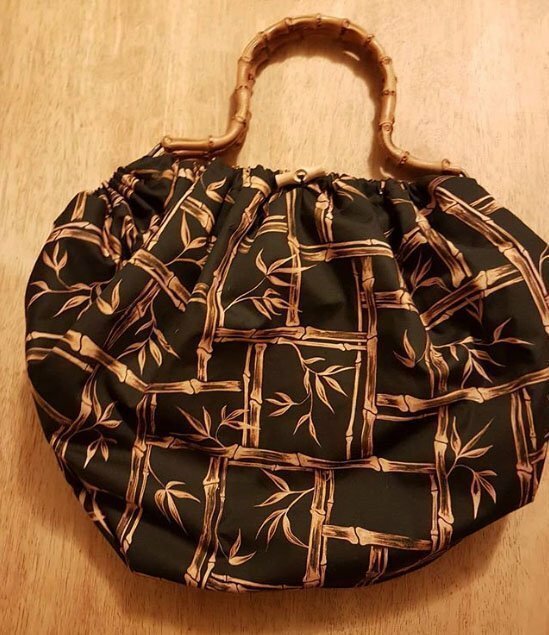 I’m a returning customer because I adore the beautiful fabrics with the most authentic atomic patterns. I have been making curtains and pillows from the fabrics and I have also bought ready-made pillowcases and toiletry bags. The quality is outstanding. The maker herself is very friendly and service minded. Everything I have bought has been delivered on time and as described – and she has even enclosed a gift. I couldn’t have been happier. Anne H - Haslum, Norway. I was thrilled when I discovered 20th Century Cloth. 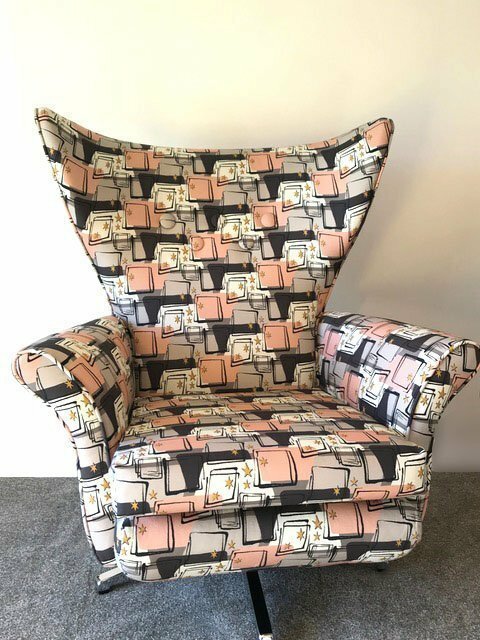 As a lover of mid-century furniture and mid-century design, especially fabrics, it was a joy to discover Helen and her designs. 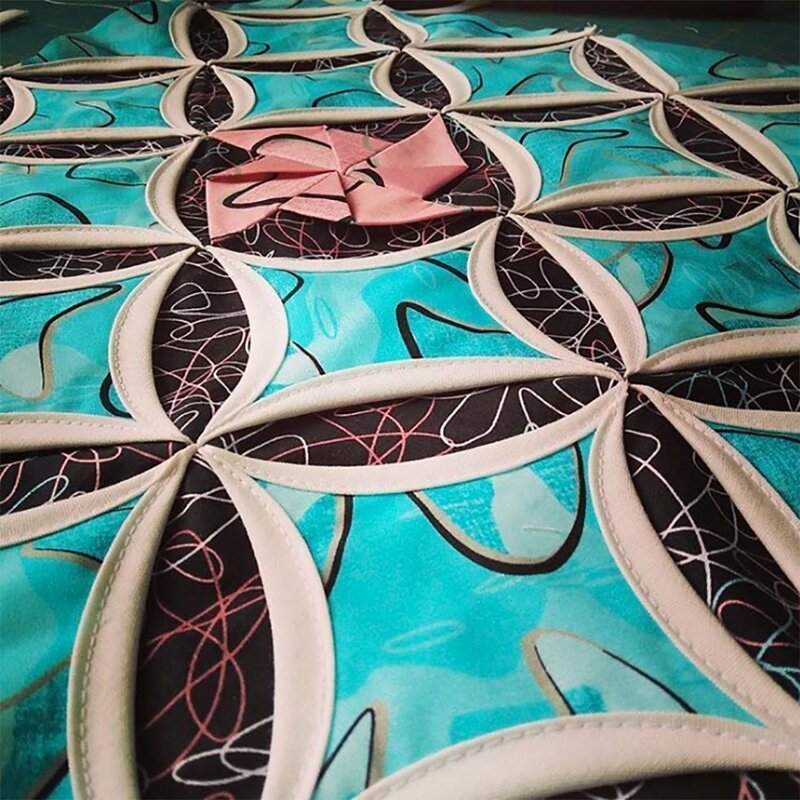 I am an upholsterer with a passion for fabrics which I try and pass on to all my clients. 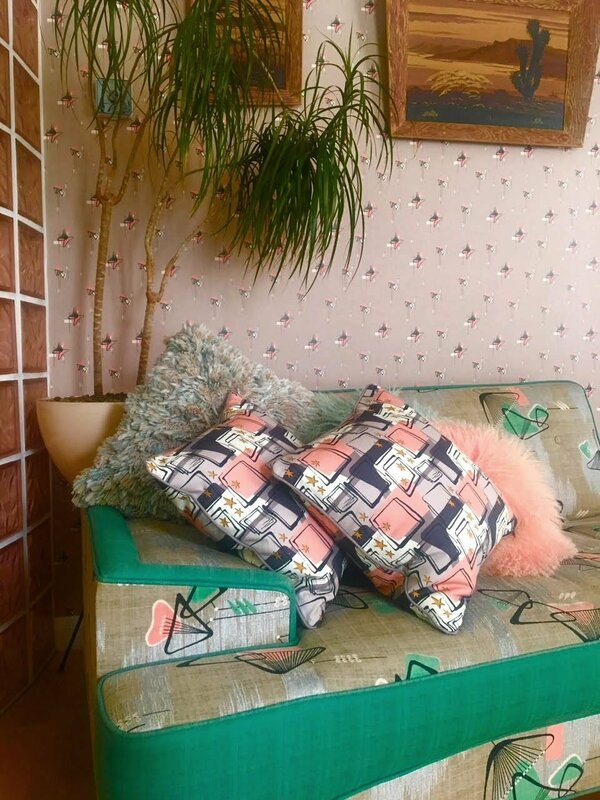 I had a brief from a client who wanted fabrics with a mid-century design so when I found 20th Century Cloth it filled all my needs and dreams and those of my client! I have also used Helen’s fabric on a project of my own and found the cloth excellent to work with and of great quality. I can't recommend Helen and her fabulous designs enough! Nicky - Sewplush - UK. The fabric is so gorgeous and perfect for dressmaking. The shipping was very fast. The seller is really lovely. Thank you so much. I have purchased the same fabric a while ago. It is of exactly the same good quality like before. Really great fabric! Very fast shipping. Thank you so much :)! I absolutely love this fabric! Great seller, good communication and fast shipment. Thank you!! So beautiful and really high quality. 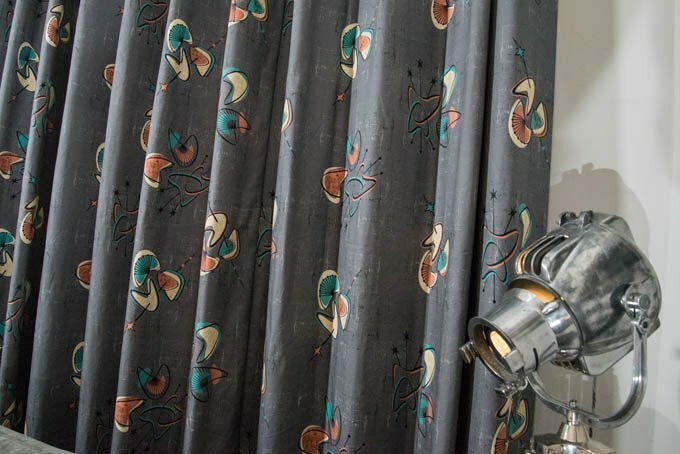 We absolutely love the Monterey fabric supplied to make our curtains and add the perfect finishing touch to our lounge. Thanks to Helen for the great personal service and amazing attention to detail, Can't recommend 20th Century Cloth highly enough. Christian & Natasha E - N10, London. This fabric is absolutely beautiful!! It is of such high quality. The pattern is fantastic for retro lovers like myself. Helen was such a pleasure to work with! I can't wait for my Mom to begin sewing my curtains. Sarah - Hurt, Virginia, USA. These fabrics are gorgeous. Excellent quality and so inspiring to work with. The delivery and customer service is excellent too. Thanks so much Helen, I received this last week, it is fantastic, love the print! Lovely fabric. Thank you for the super-fast delivery! Salon Bonbon - Heerlen, Netherlands. Really, really pleased with the design and the quality of the fabric it is printed on. We have made curtains and cushions for our bedroom out of it and it looks fantastic. Also love the fact it's made in the UK. We will be repeat customers! Cheers. Rob E - Coventry, UK. Beautiful fabric can't wait to use it.